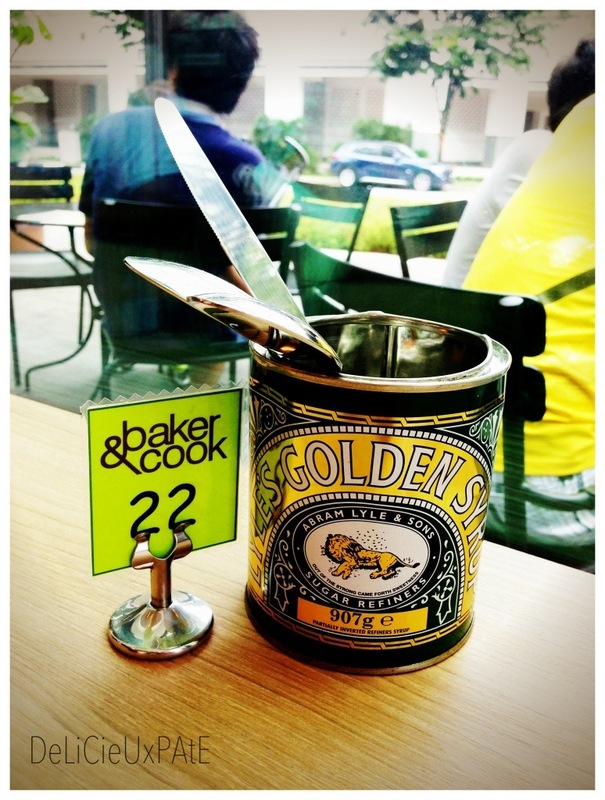 Baker & Cook is one of my preferred bakeries in Singapore. Dean Brettschneider set up his first bakery and cafe in the quaint neighborhood of Greenwood Ave. His second debut is at a more centralized location, Martin Rd. I loved their caneles which were chewy on the outside and soft on the inside. Also loved the fact that they provide complimentary berry and apricot jams to have with any breads or pastries your heart desires. 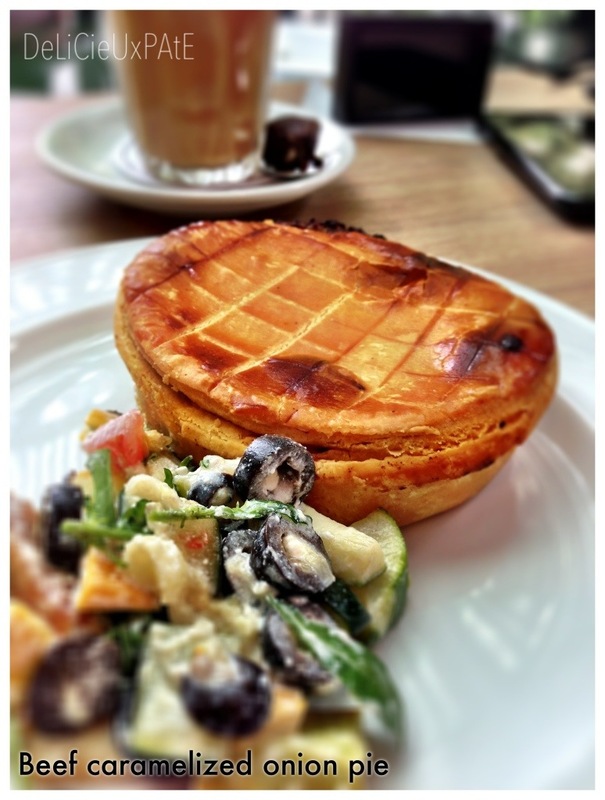 But this time, we did not have any sweets but tried their savory creations. 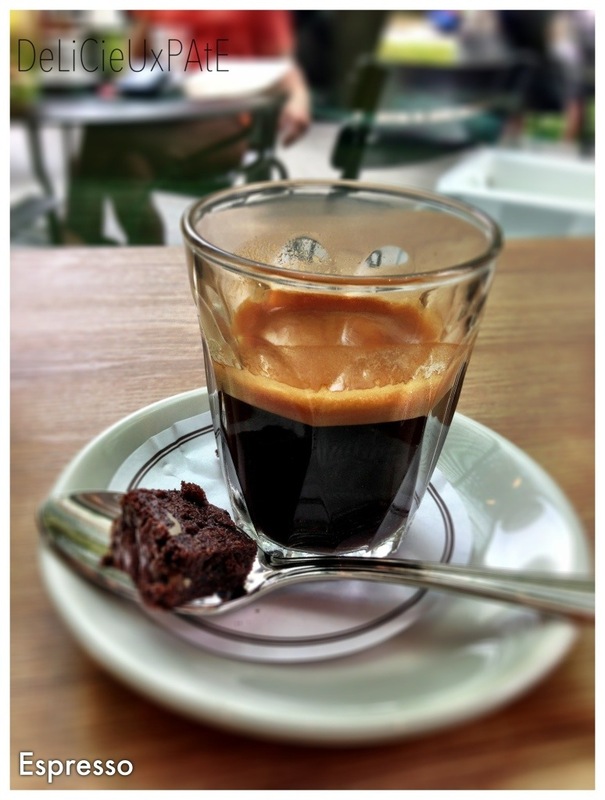 First up, coffee! 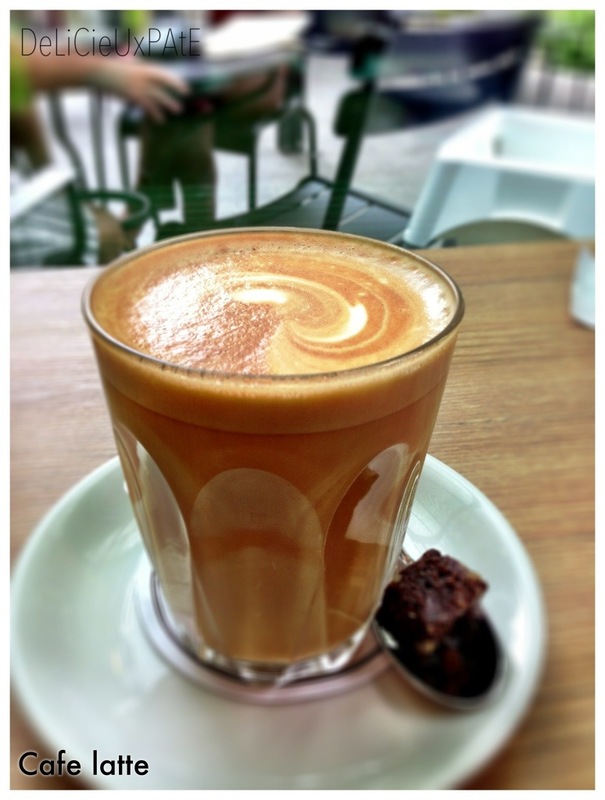 They serve Allpress coffee – aromatic, strong and gives a kick! 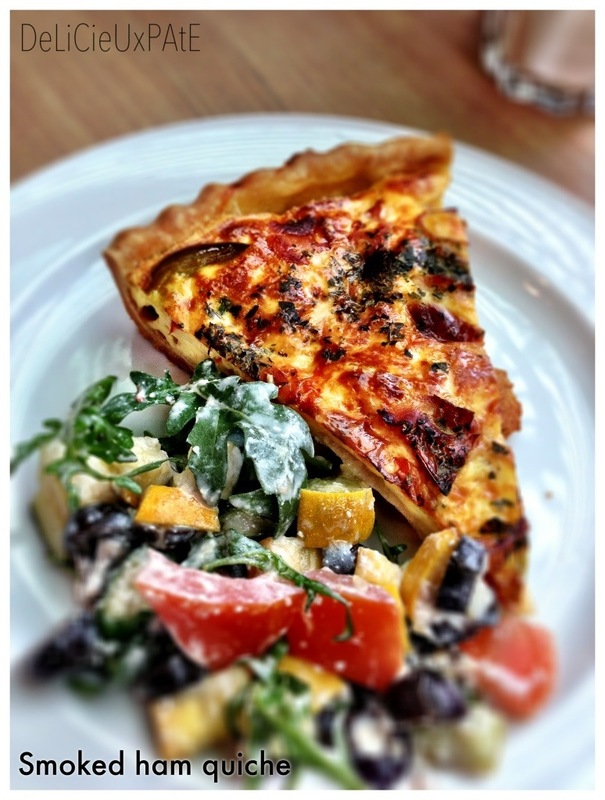 The ‘kakis’ had quiche and pie with rocket salad which were both good. 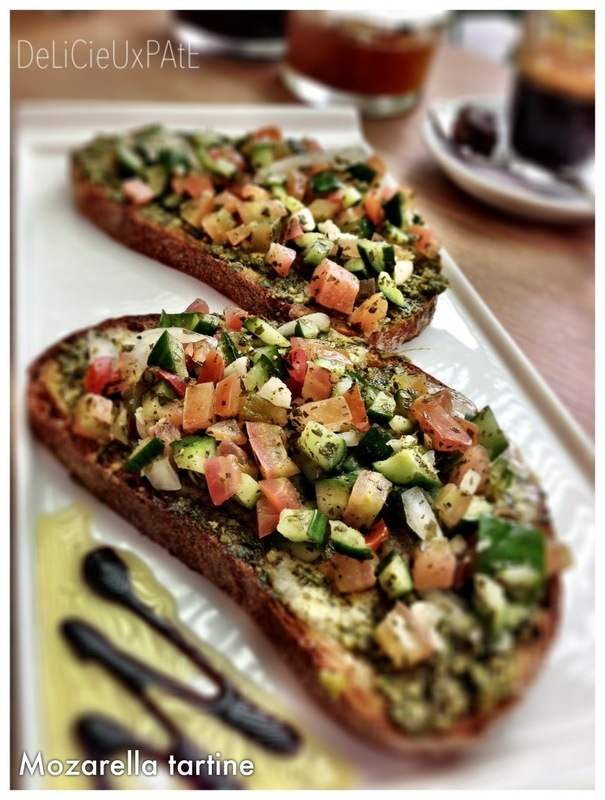 Continuing my quest to eating healthy, I opted for the mozzarella tartine with basil pesto, fresh tomatoes, cucumber, garlic. It looked appetizing and tasted really good! The fragrance of the lightly toasted mozzarella was not masked by the basil pesto nor the garlic and there was an abundance of fresh crisp cucumbers which was refreshing. Hellow my name is Jill and I’m a researcher and this website really helped me. I’m enthused! Thanks very much!